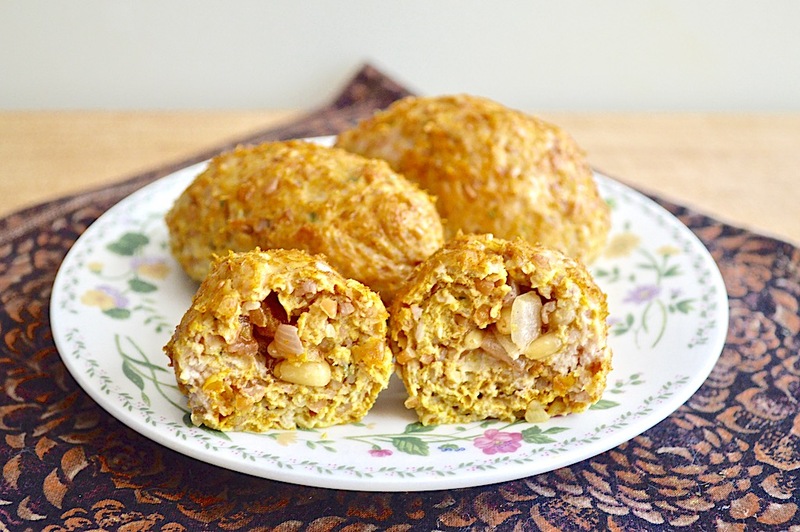 Chicken kibbeh is such a classic, wonderful Lebanese dish with a gorgeously spiced chicken and bulgar wheat mixture stuffed with fragrant apricots and nuts. 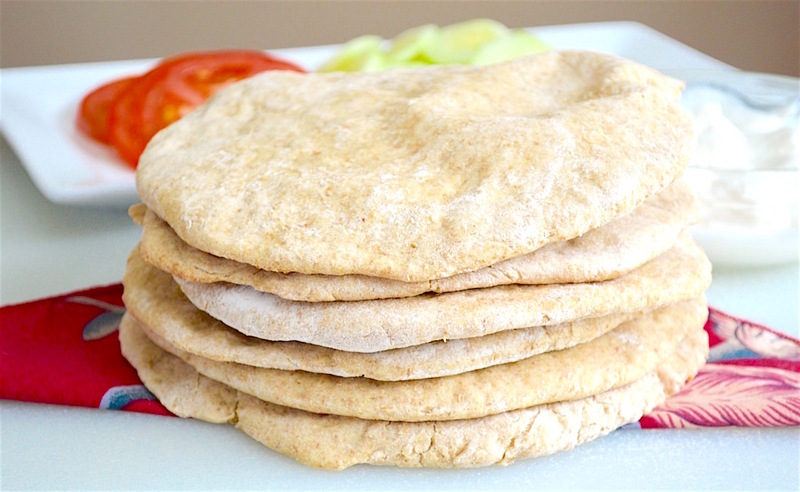 It is much easier than it seems to make amazing, fluffy homemade whole wheat pita bread! 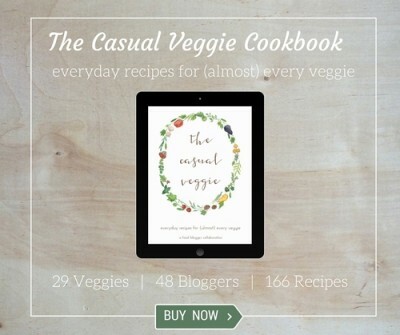 This makes a large batch to use in countless ways. 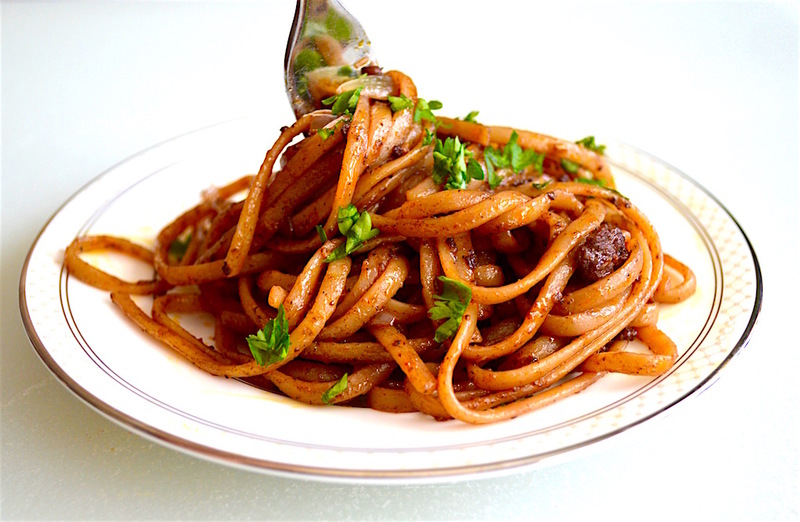 This beefy red wine linguine is simple and fast but so loaded with flavor. The beef is spicy and the red wine sauce just makes it! 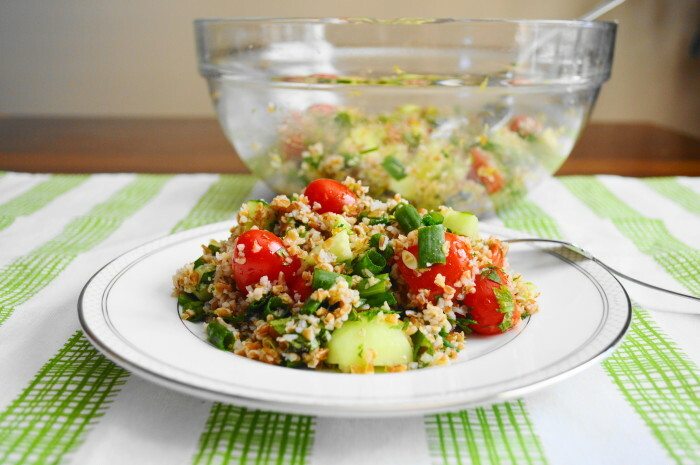 Tabbouleh is such a light and refreshing salad. 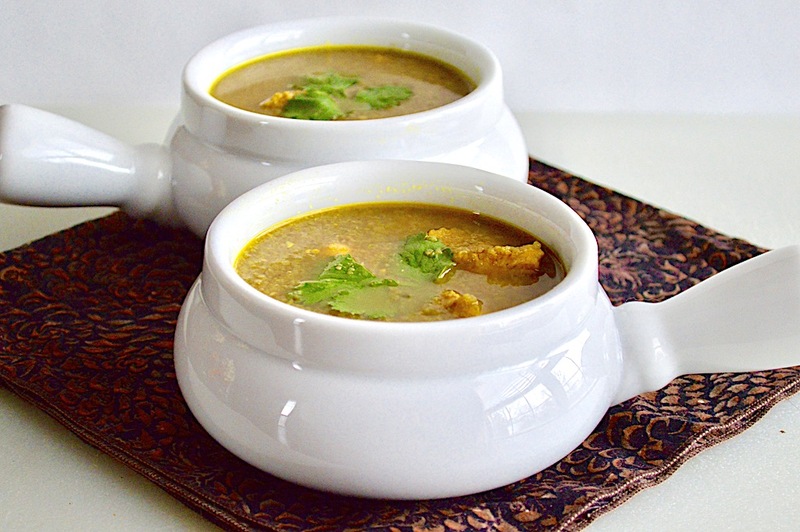 It’s fully loaded with tender bulgur wheat, veggies, herbs and lots of lemon! 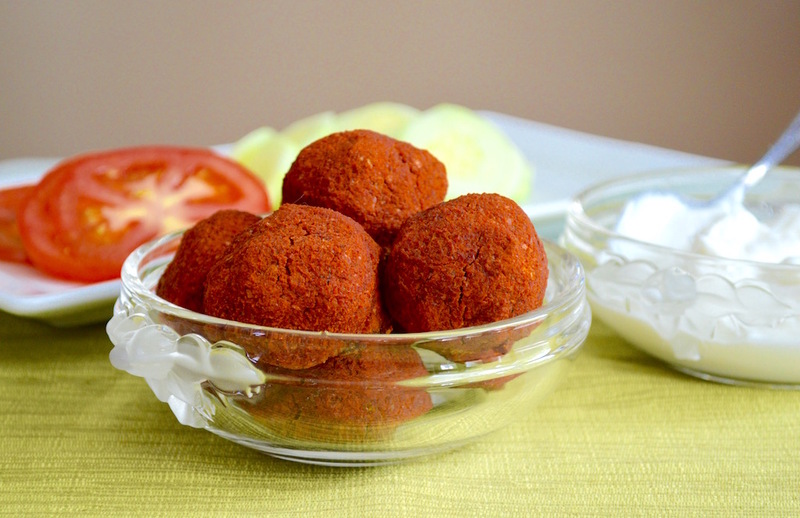 Baked falafel is such an incredibly flavorful and satisfying vegetarian meal option. Serve it with warm pita, tomato, cucumber and Greek yogurt! 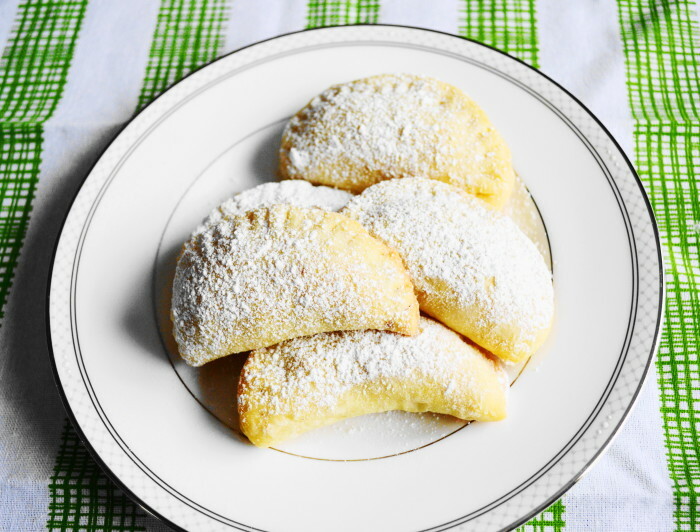 This Lebanese pastry recipe is a sacred family recipe that means Christmas to me. They are tender and warmly spiced with gorgeous floral notes! 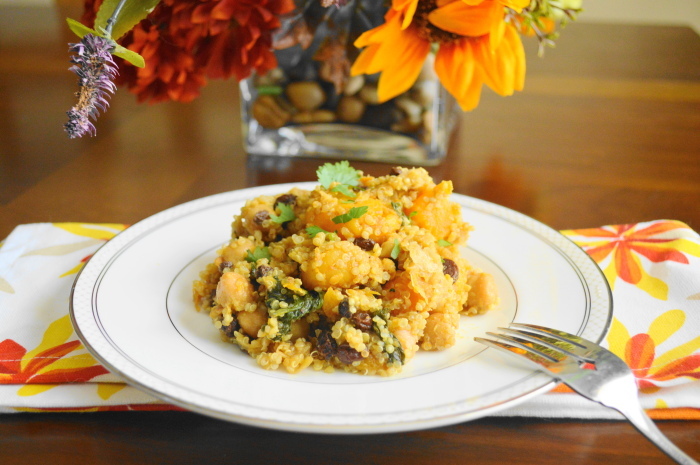 Quick, packed with flavor and so healthy, this warm Middle Eastern quinoa salad is the perfect meal! You’ll never miss the meat or cheese. 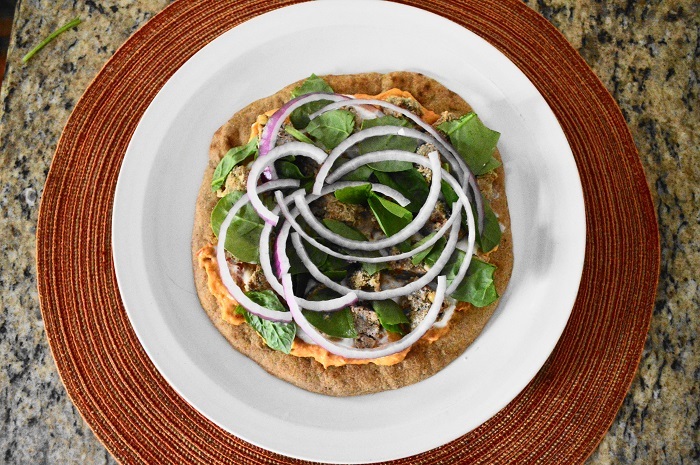 These lamb meatball pitas are more like pit-zas! 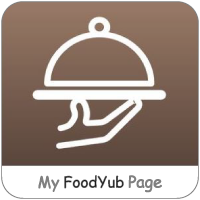 Big Middle Eastern flavors of lamb, hummus and yogurt sauce get layered into an Italian pizza package. 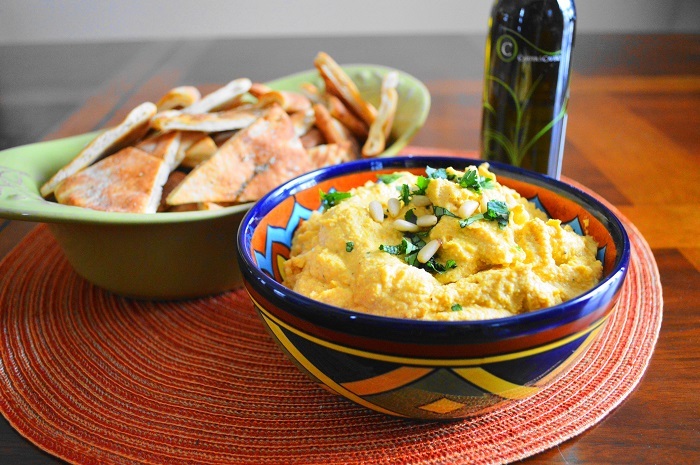 This roasted butternut squash hummus is so bright and fresh with loads of flavor. Lemony, herbaceous pita chips make the perfect crispy accompaniment.